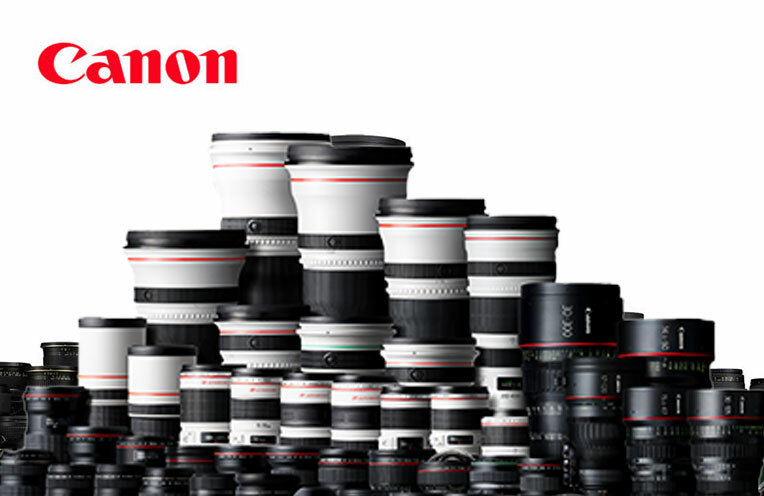 Your Wildlife Photography made easy. 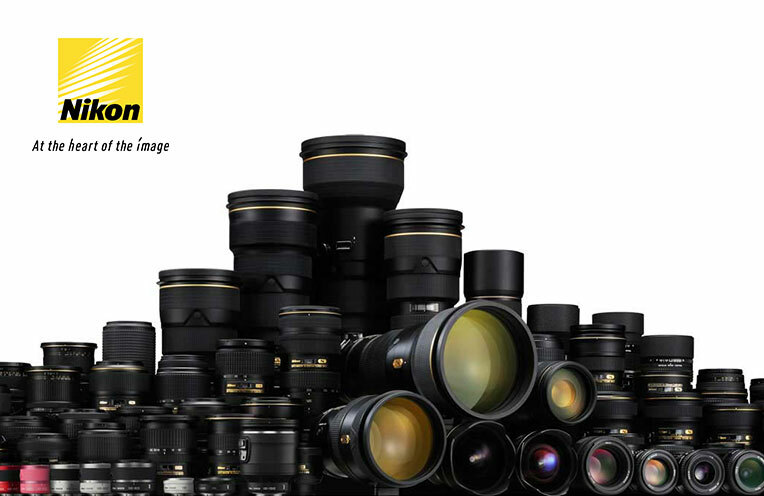 Rent Cameras and Lenses in Kabini. LensOwl has made Wildlife Photography in Kabini convenient by bringing premium photography gear right at your doorsteps in Kabini without having to go through the hassles of carrying the gear all the way. Go ahead, register, rent, shoot and return in Kabini. Save money and time. Why hire photo gear at Kabini? Save upto 20% as compared to hiring from the city. Pay for the days you need. Save the hassles of carrying the equipment from the city. Check-in, Rent, Shoot and Return. Delivery and Pickup at your doorstep at any of these resorts; The Serai, JLR, Water Woods, Bison, KAAV, Evolve Back (JLR drop & pick up). How to Hire photography gear at Kabini? You should be staying in any of the resorts mentioned herein; JLR, Serai, Water Woods, Bison, KAAV, Evolve back (Orange County). The resort should vouch for your stay on our verification. You should do a one-time registration online or in-person at the resort and provide the required ID, Address Proof and the service voucher of the resort you are staying in. Hire the equipment you need and make the payment by cash or credit card. Shoot and return the photography gear. I lost the camera/lens. What should I do? I lost the camera/lens. What should I do?admin2017-12-31T23:48:16+00:00You will be liable to pay the amount equivalent to the value of the equipment and rental charges applicable for the period till the amount is settled with us. You may file a police complaint for the recovery of such equipment if you desire so. Is there a registration fee?admin2017-12-31T23:47:40+00:00Registration is FREE. However, we need your valid credentials to activate your registration. You have to submit the required KYC documents. I’m new to LensOwl. How do I go about renting? I’m new to LensOwl. How do I go about renting?admin2016-11-16T19:51:29+00:00First of all we thank you for looking at LensOwl for your photography equipment rental. Renting from LensOwl is simple and hassle-free. You can visit our Registration page at http://www.lensowl.com/registration for an overview of our registration process and you can register online too. How much is the registration fee?admin2016-11-16T19:36:30+00:00Registration with LensOwl is FREE. However, we need your valid credentials to process and activate your registration.